Compete for up to 50 SuperEnergy Spins, worth €1 each!. 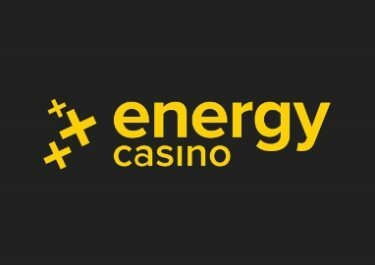 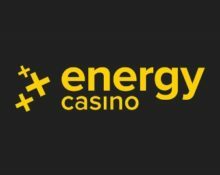 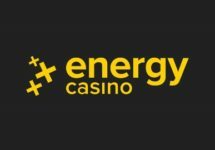 Top of the Slots gives you the chance to win up to 50 high-value Super EnergySpins, by taking part in a tournament packed with the most popular slots at Energy Casino. 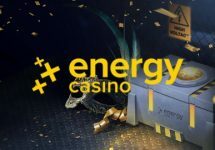 Compete against your fellow players in a fierce 1-day tournament at Energy Casino and win up to 50 high value Free Spins on Stunning Hot at €1 each. 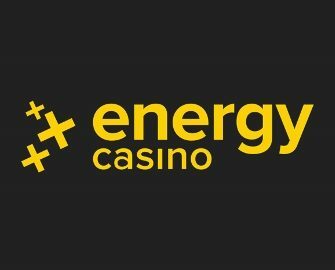 It’s 24 hours of super concentrated, jam packed slot fun.